We were challenged to create a new identity and brand system for a town we loved. The goal of this mission was to find beauty and brand potential in the everyday and the ordinary. 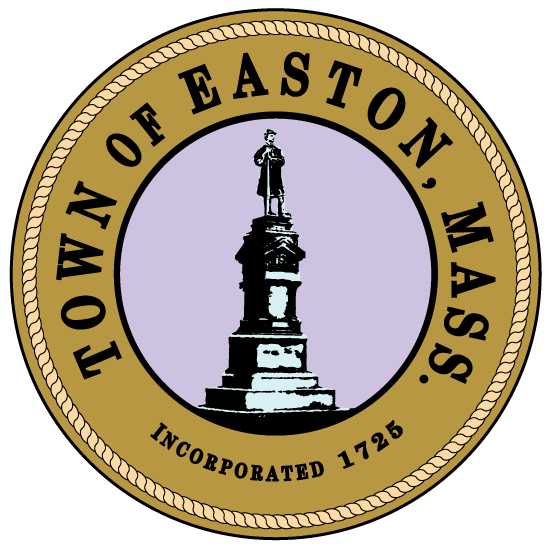 How can we create an identity system that tells the true story of Easton, and helps it stand out from other towns? 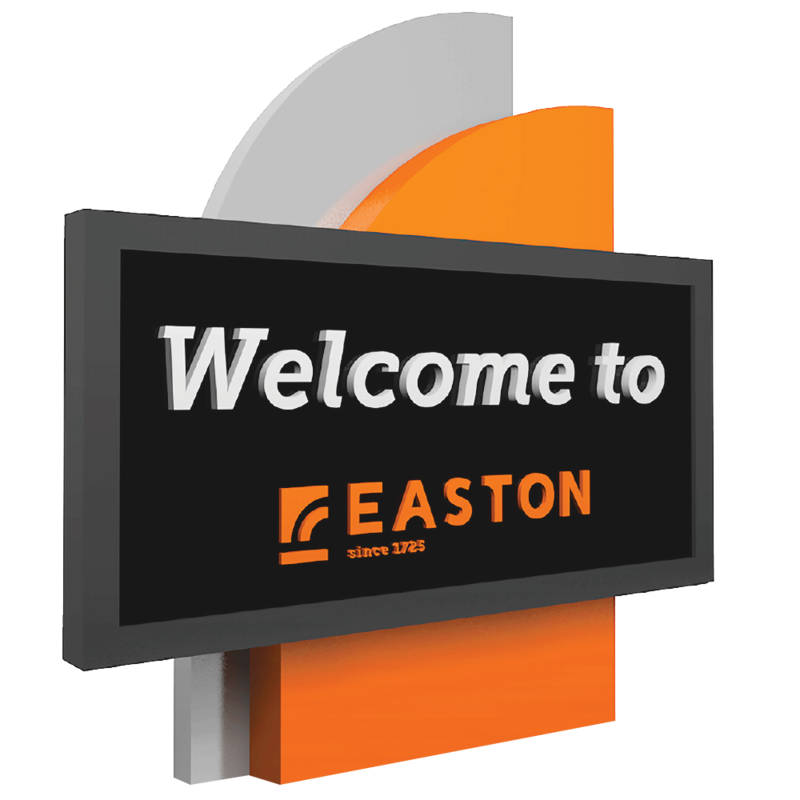 Easton has existed for almost 200 years and had an outdated brand image to match. 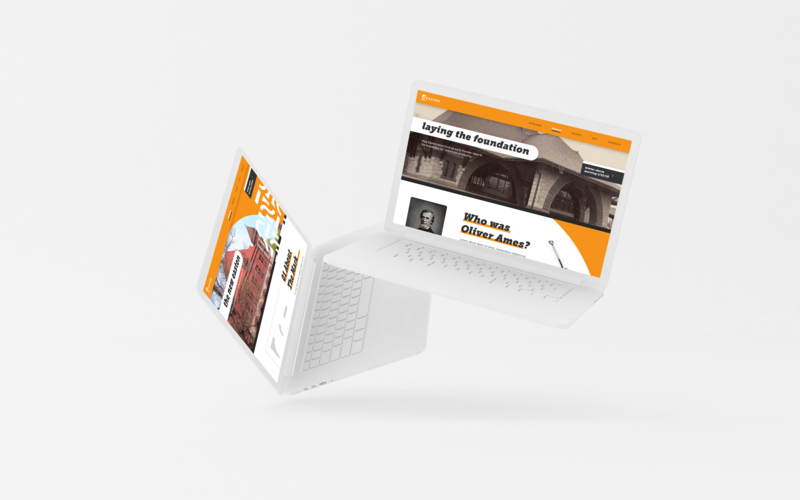 Our Mission was to design a system that works well in modern times, but maintains the town's historic values. 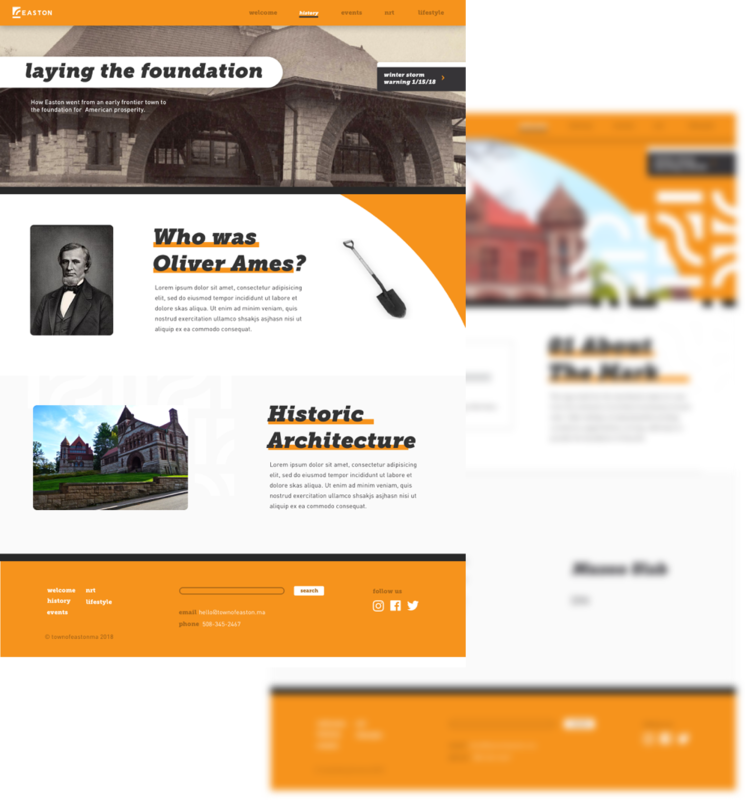 We looked at the beautiful buildings and landscapes commissioned by Easton’s very own, Oliver Ames. 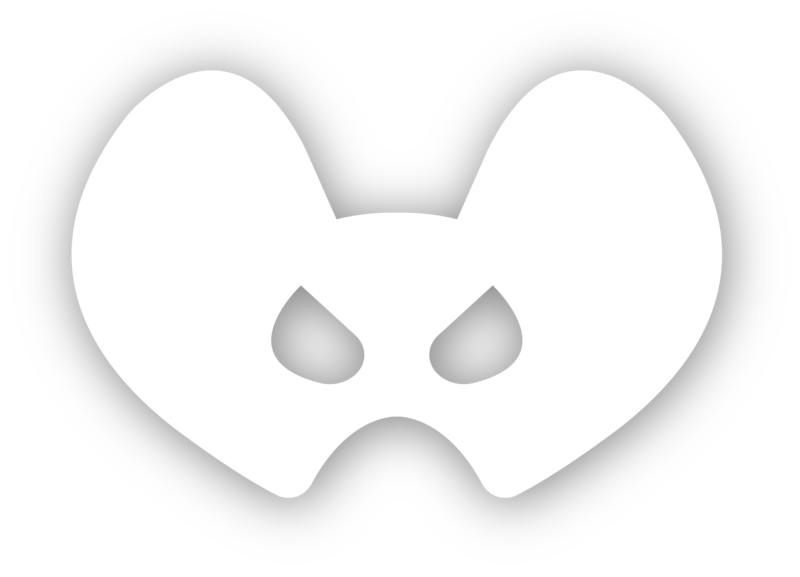 Designed by famous architects H. H. Richardson, and F.L. Olmsted, these monumental buildings still stand today as the most iconic vistas in Easton. Bright colors and bold typography enable the new signage to stand out in Easton's diverse landscape while effectively guiding readers through significant locations around town.